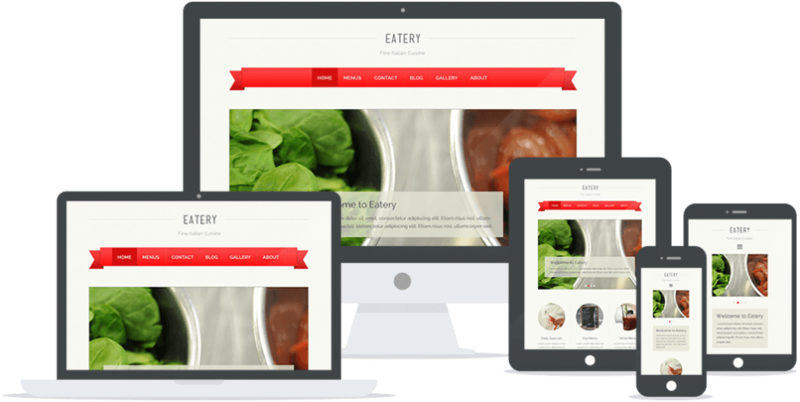 Are you the owner of a coffee shop who’s looking to boost your online presence with a beautifully designed website? If so, today’s post is exactly what you’re looking for. We’ve scoured the web to find the highest quality themes that cater specifically for coffee shops and today we’re posting our top ten choices. 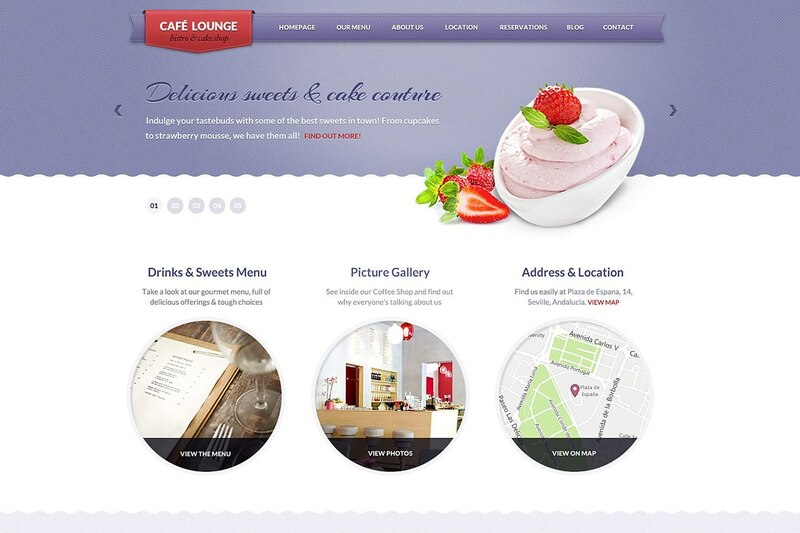 Coffee Lounge is designed to show off all the best things about your coffee shop, putting the emphasis on your menu and photo gallery so your customers can check out what you have to offer before they visit. 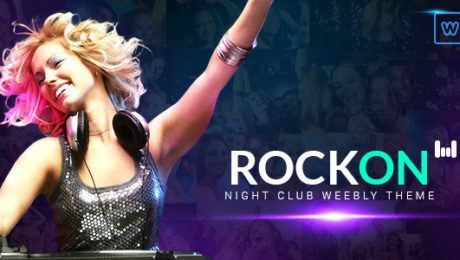 All elements are fully customisable, giving you total control over the look and tone of your site. 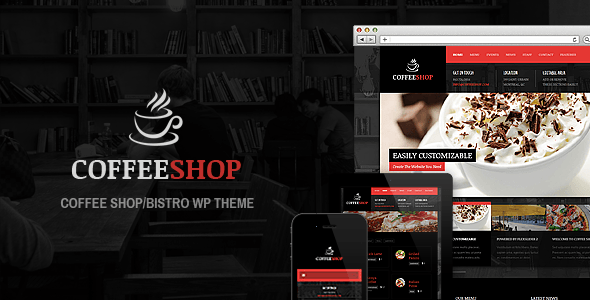 Fully responsive and beautifully designed, Dhaba is a WordPress theme geared specifically towards coffee shops. 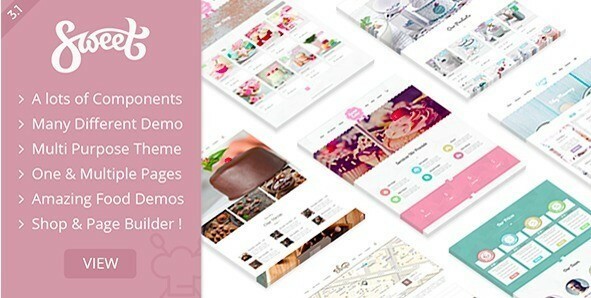 Featuring a clean interface and a user friendly drag and drop page builder, even those with no coding experience can put together a stunning website. This versatile and responsive WordPress theme comes with WooCommerce integration, so you always have the option of selling your goods online to reach a wider audience. SKT Coffee is also available in over 10 languages, making it simple for you to reach an international market. 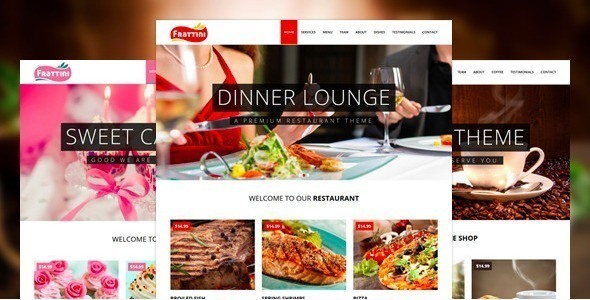 Frattini comes complete with three different layouts: coffee shop, restaurant and bakery, meaning your business can choose a look that’s tailored to your industry. 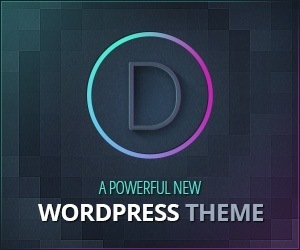 A WordPress version of the theme is also available. 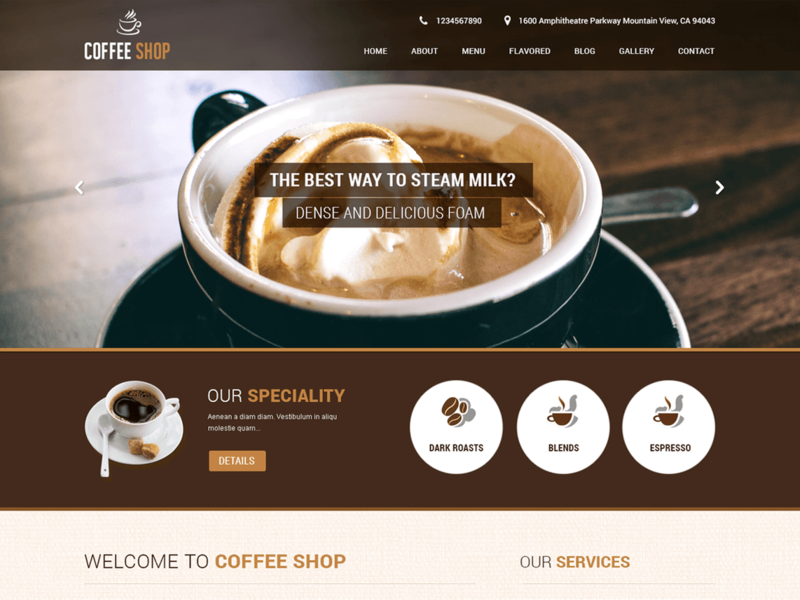 This pretty, pastel-coloured theme is a great choice for a little coffee shop that wants their online presence to be as aesthetically pleasing as their physical shop. With three blog types and the ability to also sell online, this is a great choice for those who want to expand into online retailing. 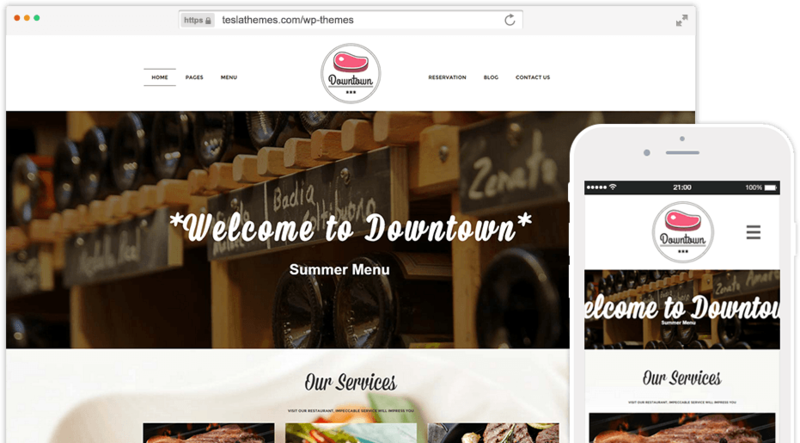 This responsive WordPress theme comes with five PSD files and plenty of bonus material, including custom templates for menus, events and staff, built in contact forms and demo content that can be installed and ready to go in just two minutes. 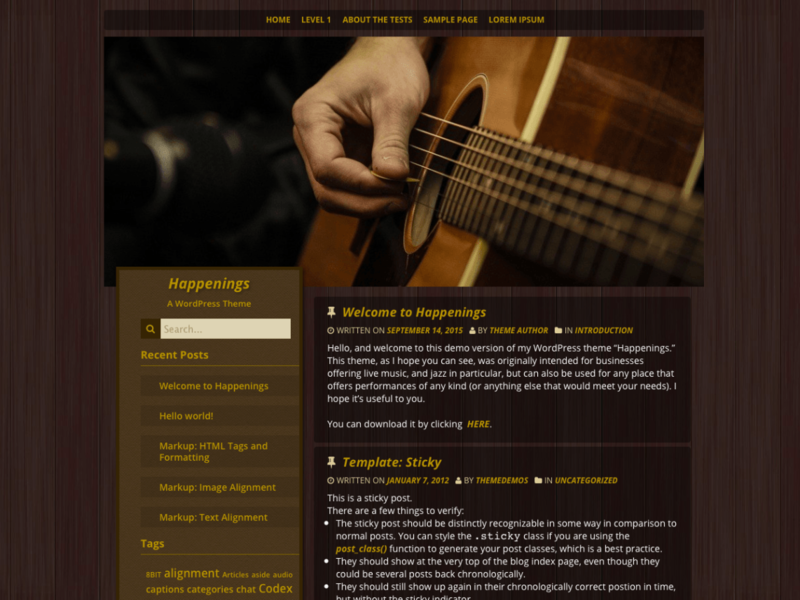 A little different to the other entries on our list, Happenings is a free WordPress theme that’s designed for you to list live gigs and other events that are due to take place in your coffee shop. 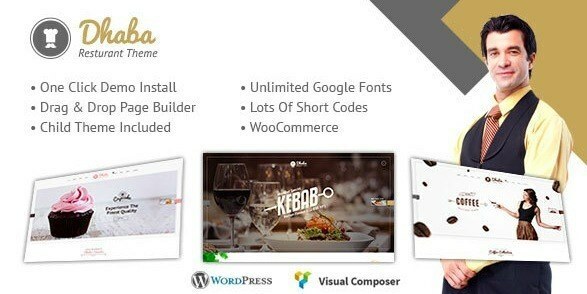 With built in WooCommerce support and five different demo templates, Kataleya is a comprehensive theme for coffee shops, pubs and restaurants and allows your diners to book in advance and view your menus.